Hello everyone, I hope you will join me in welcoming back Louise Lyndon. Earlier this year, Louise visited my blog with her then release, Of Love and Vengeance. 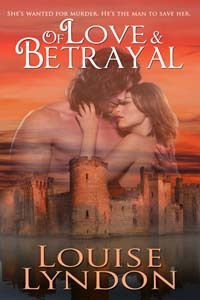 Now Louise is here with her latest release, OF LOVE AND BETRAYAL. Continue reading to find out more about Louise and where you can contact her. Thank you, Louise, for visiting. And thank you, readers & followers. 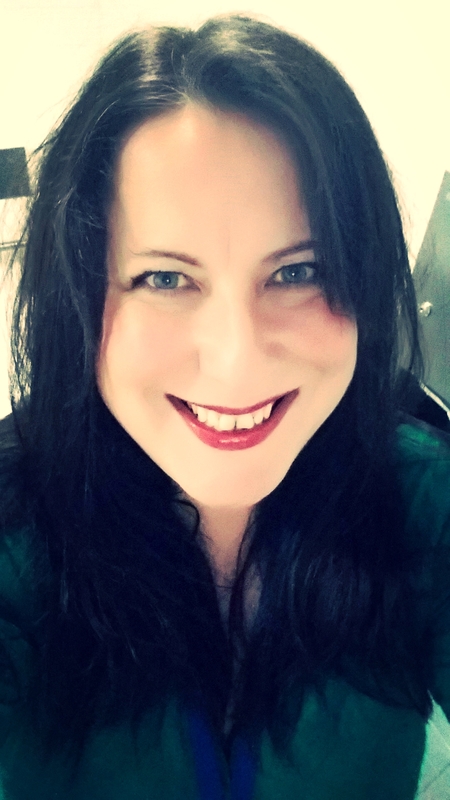 This entry was posted in Author Visits, Charlotte Copper, Romance, Wild Rose Press and tagged historical romance, Louise Lyndon, Love & Betrayal, Love & Vengeance, Love and Betrayal by Charlotte Copper. Bookmark the permalink. Thanks for having me as your guest! It’s great to be here! Thank you so much for having me as your guest! It’s great to be here!